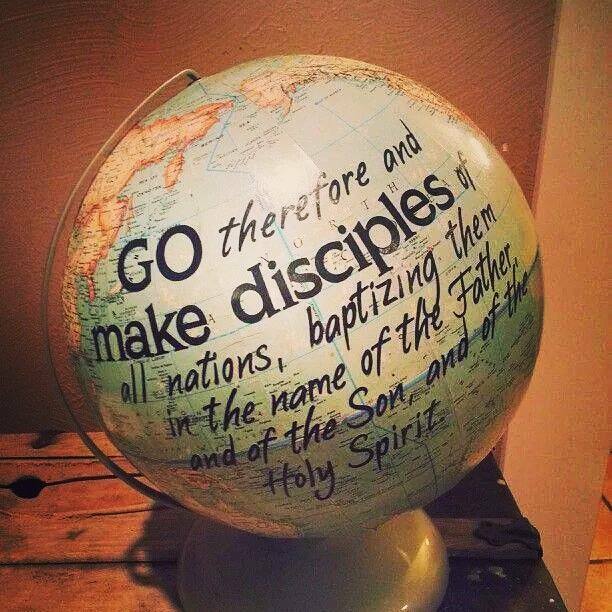 Jesus commanded His disciple to go into all the world to make disciples. Prepare the Way has many training opportunities. We have Friday and Saturday Worship Nights, Faith Bible College, Discipleship Training for the Youth, Building Strong Leaders for village pastors, as well as pastor and leaders training.